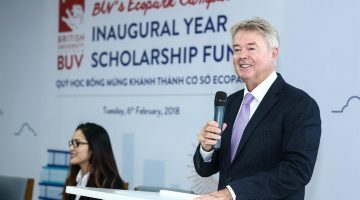 On the occasion of launching a new campus at Ecopark, British University Vietnam (BUV) will offer many high-value scholarships to students who wish to study at BUV and are talented in the fields of sports, arts and have significant contributions to society. 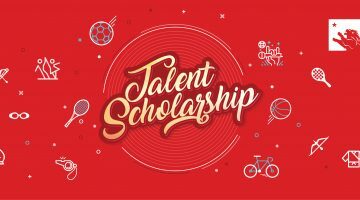 Many valuable scholarships will be awarded to students with excellent achievements in sports such as badminton, basketball, football, swimming, golf, rowing, table-tennis, tennis, volleyball, athletics, martial arts, and more. Sports Games: Vietnam Student Sport Games (UniGames), National PHU DONG Sports Games, VUG Vietnam University Sports Games, National Students Football Champions. Other competitions at the scale of schools, districts, and cities. In addition, the award will be presented to students who excel in one area (related to drama, music, dance, cooking, Road to Olympia, National Science and Technology Contest for high school students) at a high level i.e. competing at the scale of schools, districts and cities. 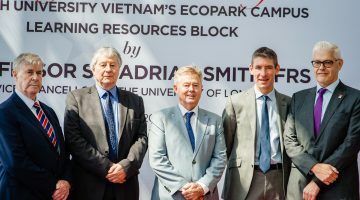 As part of BUV’s Ecopark Campus Inaugural Year Scholarship, BUV wishes to energise students who love Britain and are looking for chances to study and research in a British educational environment in Vietnam. Therefore, the scholarship programme is an incentive for students who have passion in sports and arts but still manage to achieve good study results. For students who have contributions to society, BUV also offers valuable scholarships to encourage and enhance students’ spirits to learn and highlight their contributions to the sustainable development of Vietnam and the world. 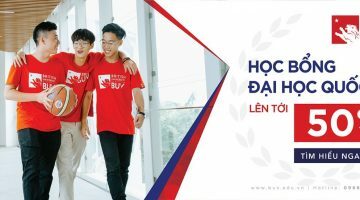 Depending on the achievements and contributions of the students, the scholarships will be valued from 30% to 50%, equivalent to 150,000,000 VND to 250,000,000 VND. 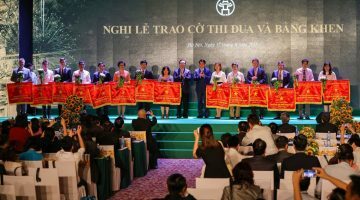 This scholarship programme also represents the contributions of BUV in educating high-quality human resource in Vietnam, meeting the needs of enterprise, and enhancing the competitiveness of the labour market and society. 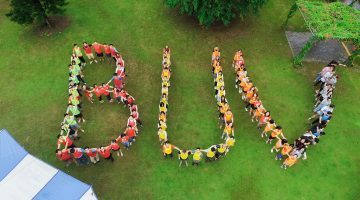 Contributions to the community also aligns with BUV’s established core values. Consequently, BUV not only focuses on providing knowledge but also concentrates on human development, helping students to become good citizens in the community and furthering awareness of their roles in society. 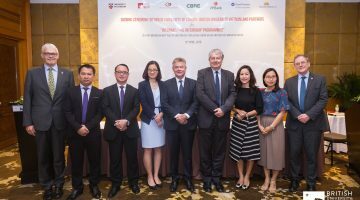 BUV is the first and only international university in Vietnam to provide British Education and British Degrees from Staffordshire University and University of London. BUV students will be directly awarded degrees from these 2 universities, which widely opens up opportunities for work and further study in any country in the world at one-third of the cost compared to studying abroad. BUV also has a transfer programme for students studying in public/private universities, overseas and joint programmes to ensure a wide range of opportunities to access British education. In addition, BUV also offers financial support to avoid adding financial burden to students and their families. 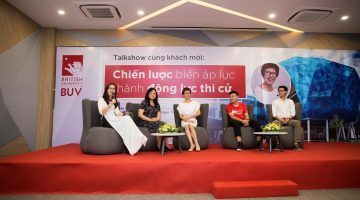 Our fee policy allows for the payment of tuition fee in small instalments, students living outside Hanoi will be provided with housing subsidies, and most recently, BUV has launched an interest-free student loan that allows student to borrow up to 80% of tuition fees at Maritime Bank. BUV students are welcome to participate in many extra-curricular events and activities annually. 12 active clubs are set up and run by students themselves. 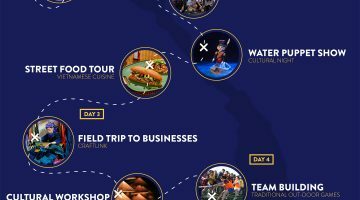 In addition, students also have the opportunity to take part in tutorial sessions, seminars, workshops and field trips to well-known companies and organisations. BUV is also committed to providing all student services of a modern international university. 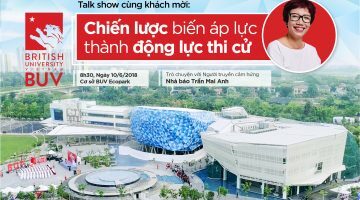 BUV’s Ecopark campus comprises a 25 million USD investment for the first phase, and is expected to come into operation in 2018. A 6.5ha campus with the most modern facilities including classrooms with a large capacity, and ability to video-record lessons, helps students to revise any lesson during the semester. Moreover, there are research labs, a sports complex with football and basketball courts and many other utilities currently under construction.